YLAL's committee steers and coordinates YLAL's work. 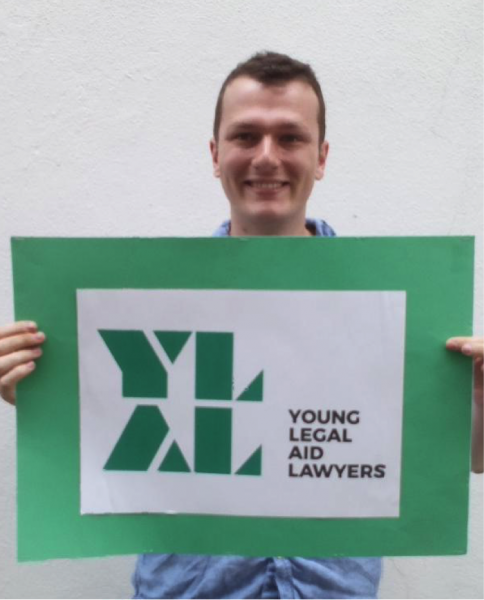 Committee members have responsibilities for YLAL's communications, mentoring scheme, jobs page, blogs, press, and more. 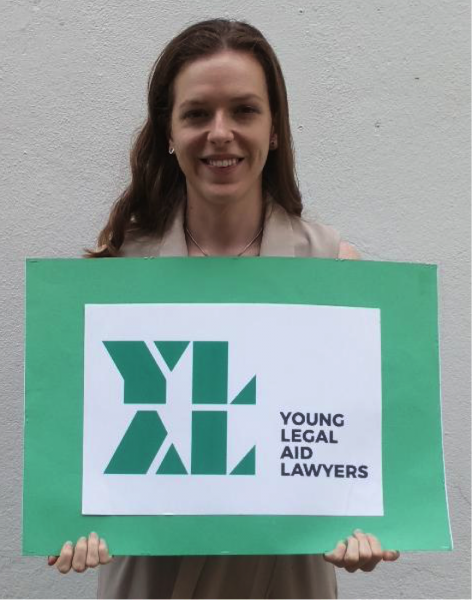 Katherine Barnes (co-chair) is a barrister specialising in public law and human rights at 39 Essex Chambers in London. She has a particular interest in community care, health, education and prison law. She also practises planning and environmental law. Oliver Carter (co-chair) is a solicitor in the public law and human rights team at Irwin Mitchell in Birmingham, specialising in judicial review, health and social care, inquests and actions against the police. 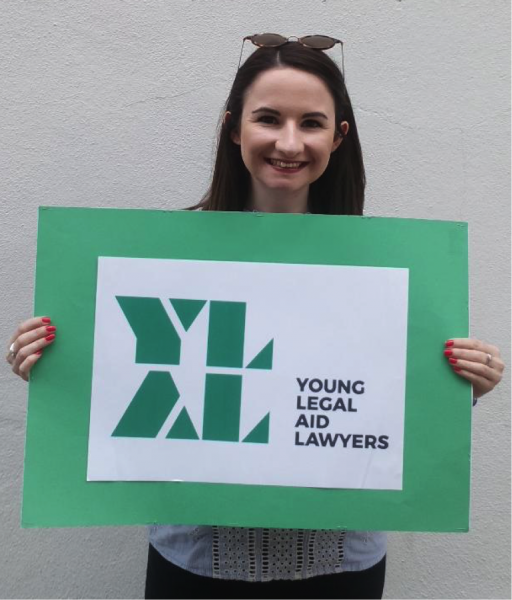 Siobhan Taylor-Ward (vice-chair) is a Justice First Fellow and trainee solicitor at Merseyside Law Centre in Liverpool, working in benefits, housing and public law. 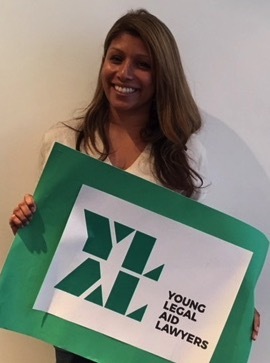 She is joint co-ordinator of YLAL Liverpool and the Social Mobility sub-group, and sits on the Access to Justice Committee for Liverpool Law Society. Emily McFadden is an abuse solicitor at Bolt Burdon Kemp in London. She looks after YLAL's membership administration. 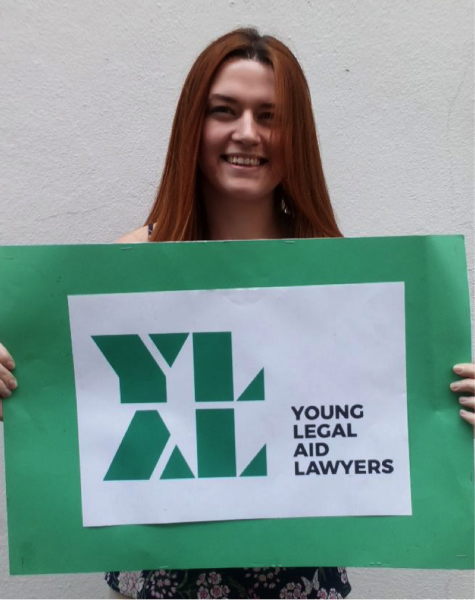 Emmeli Sundqvist is a trainee solicitor at James Murray Solicitors in Liverpool and is currently studying for an LLM with a dissertation in Human Rights Law at Liverpool John Moores University. She is joint co-ordinator of YLAL Liverpool. Natalie Wilkins is a barrister at Garden Court North Chambers in Manchester where she specialises in immigration, family and housing law. She is the overall co-ordinator of the YLAL groups outside London. 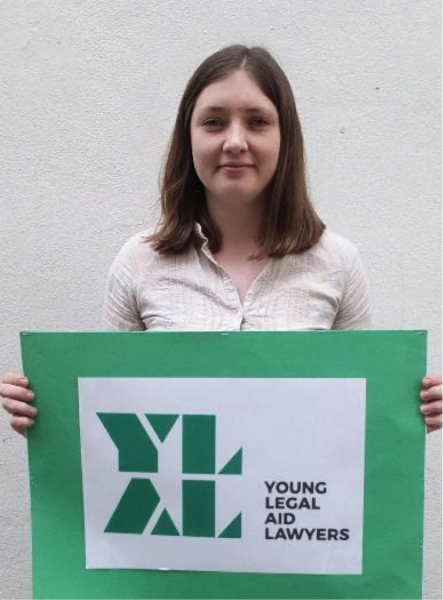 Verity Quaite (YLAL treasurer) is a pupil barrister at 18 St John Street Chambers in Manchester, specialising in crime. 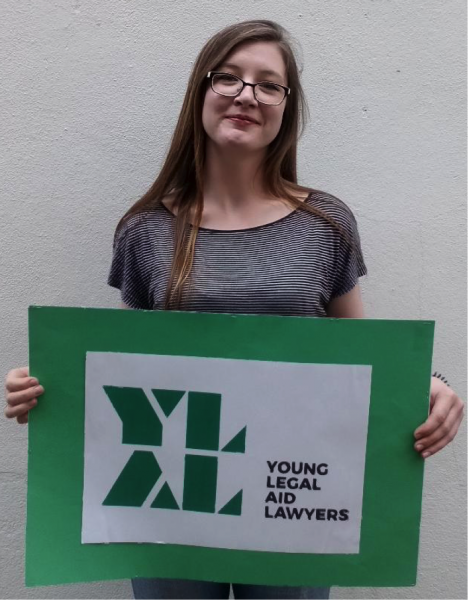 As well as her role as treasurer, Verity helps to co-ordinate YLAL North meetings in Manchester. 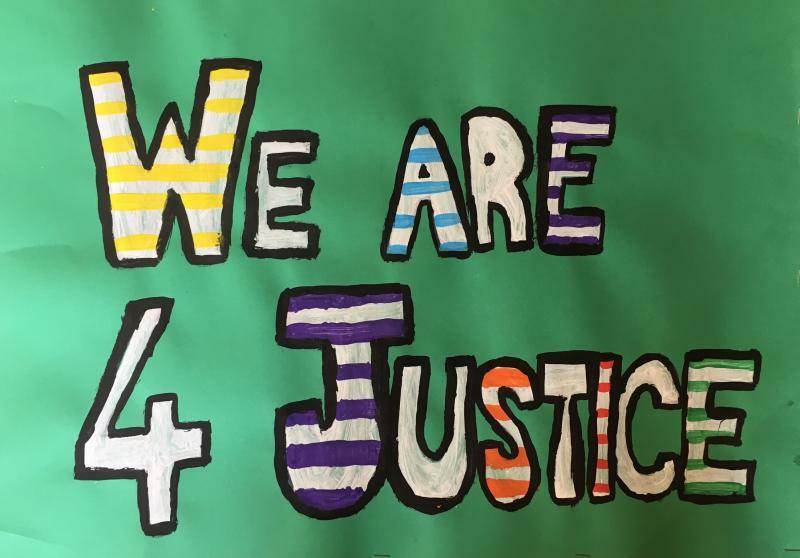 Lucie Boase is a paralegal at Hodge Jones & Allen In London, specialising in actions against the police and inquests into deaths in state detention. 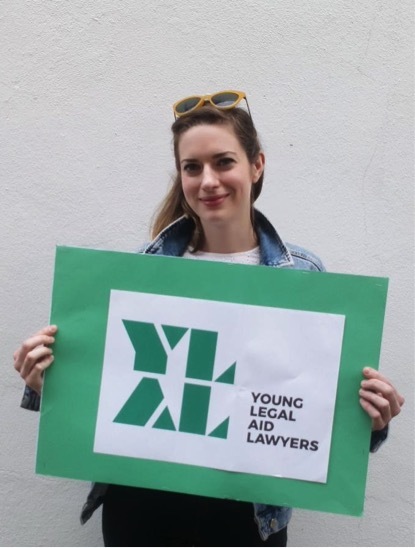 She co-ordinates YLAL Jobs and contributes to The Justice Gap as a commissioning editor and writer. Sinead Hayes is a solicitor at Irwin Mitchell in Sheffield where she specialises in medical law. She jointly co-ordinates YLAL North in Sheffield and YLAL Campaigns. She is also trustee for Sheffield Mind. Katy Moulton is a solicitor at Irwin Mitchell in Manchester. She jointly co-ordinates YLAL North in Manchester and YLAL Campaigns. 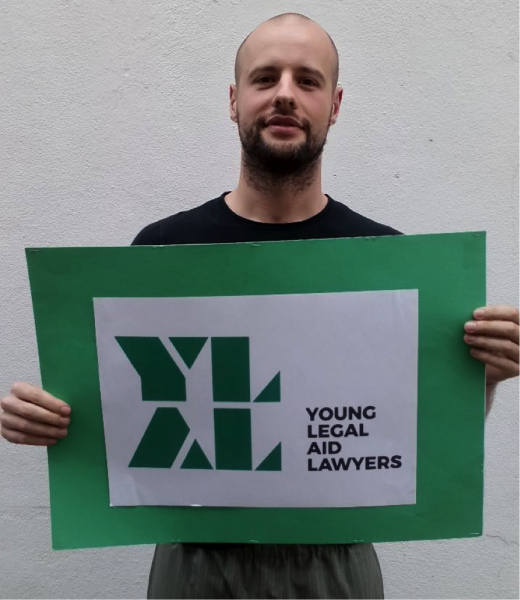 Ollie Persey is training to be a barrister through a Justice First Fellowship at the Public Law Project in London and teaches at LSE Law. 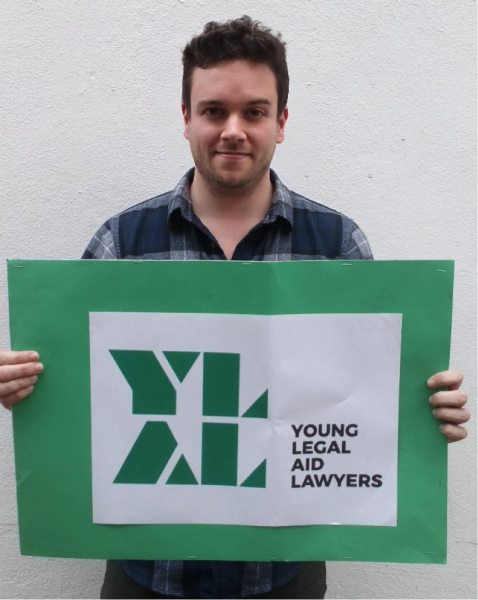 He set up RebLaw UK, a student-run public interest law conference held at the University of Law. Katie McFadden is a paralegal working primarily in criminal appeals at GT Stewart in London. She has a particular interest in appeals relating to imprisonment for public protection sentences and sentences imposed upon young people. 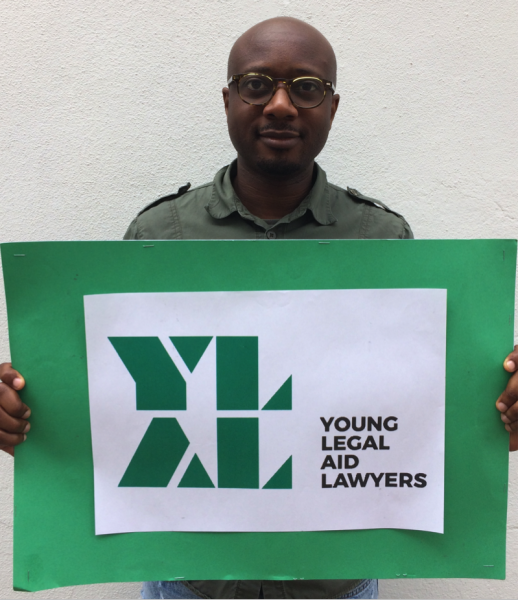 Gift Nyoni is a public law caseworker at Wilson Solicitors LLP in London. He is interested in human rights and civil liberties, and specialises in unlawful detention, false imprisonment, and judicial review against public bodies. He jointly coordinates our social mobility work. Anna Jemmison is a criminal defence solicitor at LLM Solicitors in Brixton, London. Tara Mulcair is a solicitor in the civil actions department at Birnberg Peirce in London. She specialises in inquests and civil actions against the police, prison service and Home Office. Ian Browne is the Advice and Information Manager at Liberty in London. He jointly coordinates our social mobility work. Audrey Cherryl Mogan is a criminal barrister at Garden Court Chambers in London. 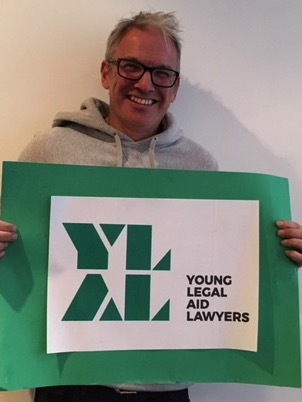 John Briant is a barrister and an accredited police station representative at Reeds Chambers in Oxford. Samuel Coe is a criminal and family law barrister at KCH Garden Square in Nottingham. He jointly coordinates our meetings in the Midlands. Emma Trevett is a paralegal at Irwin Mitchell specialising in public law and human rights. She also works at the Bristol Law Centre. 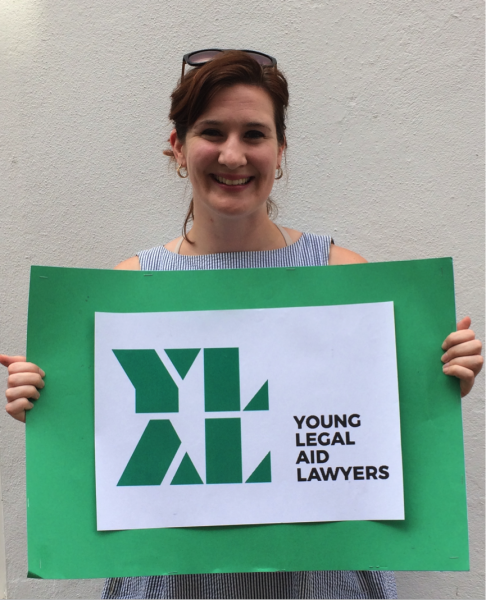 Emma helps to organise YLAL meetings in the South West.